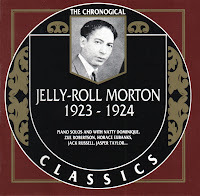 Part of Classics' excellent chronological series, this examines Jelly Roll's recordings from 1923 to 1924, beginning with a Paramount single with his orchestra, "Big Fat Ham," followed by "Muddy Water Blues." Next up are the first six issued Gennett piano solos, then stray singles by Morton's Jazz Band, Steamboat Four, and Stomp Kings. 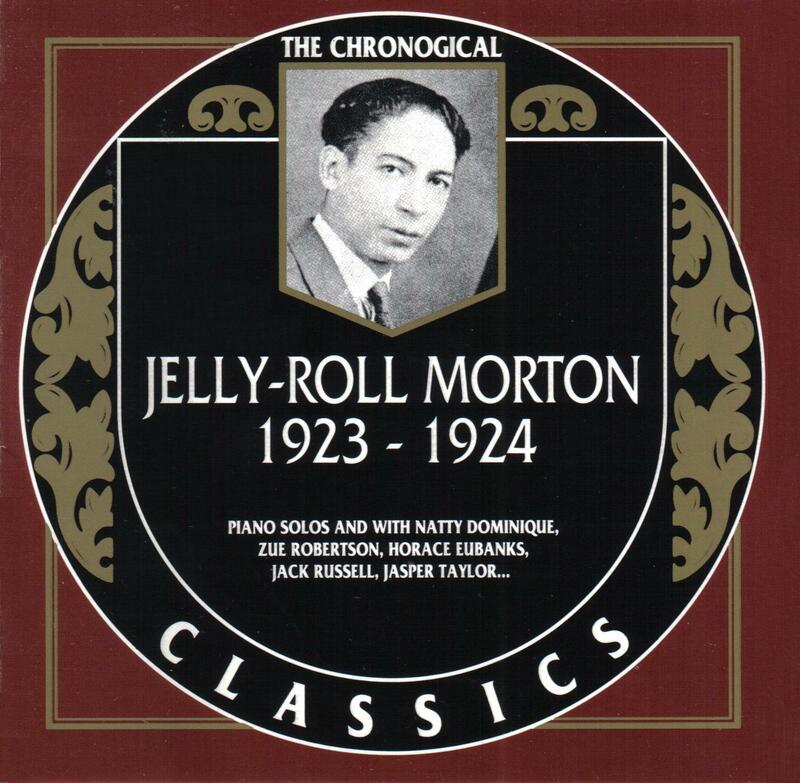 These are proceeded by four more piano solo sides, which were cut for Paramount, before finishing out with a marathon piano solo session for Gennett in 1924. ~ Cub Koda, AMG. Thanks for keeping the trad. 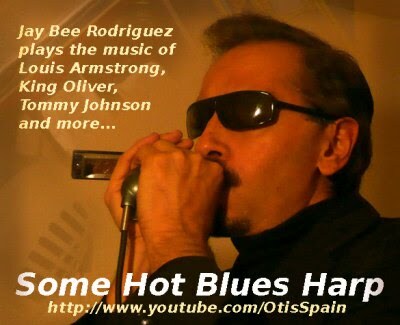 jazz offerings coming! I think I have pretty much everything Jelly Roll recorded, but I am always psyched to see his stuff offered, so that everyone can dig it. So everyone...dig it!